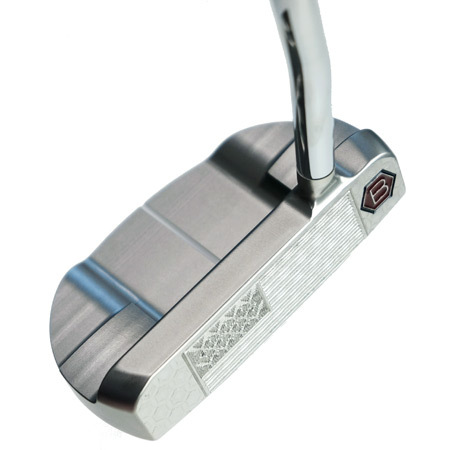 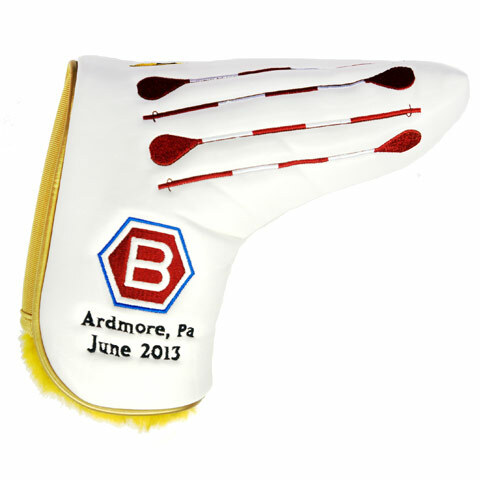 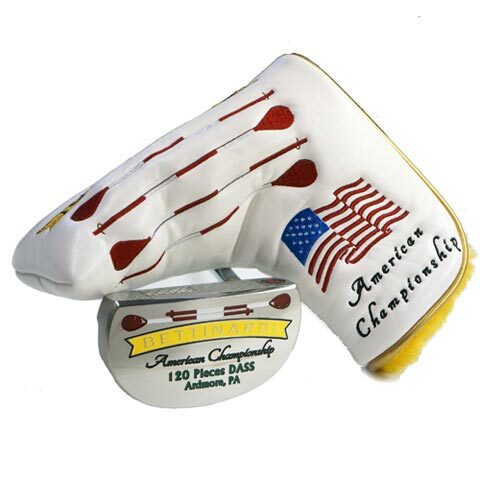 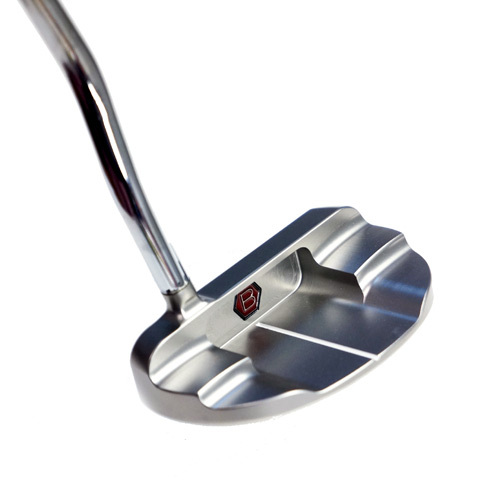 2013 American Championship DASS Studio Stock 3 with Tour Blast Finish. 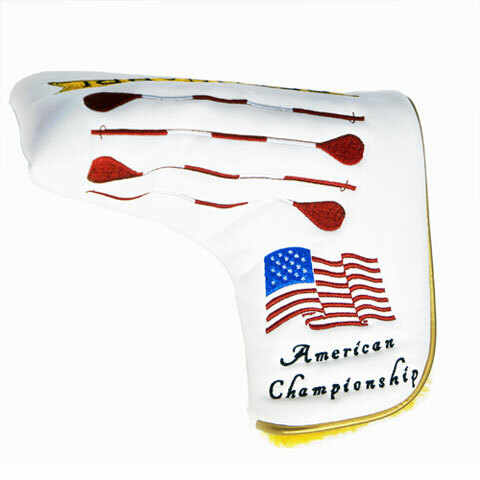 Custom American Flag Fit Face and Double Bend Neck. 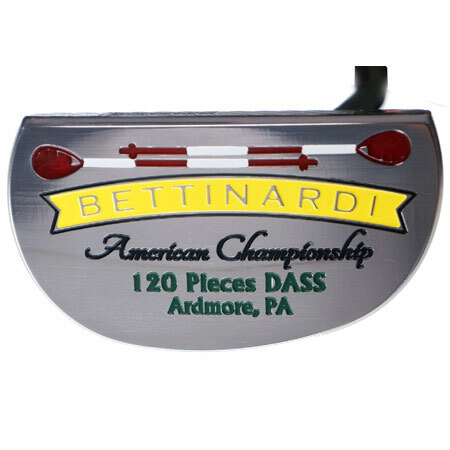 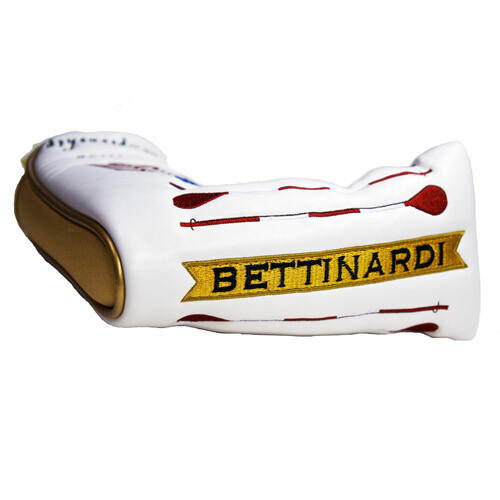 Bettinardi American Championship Engraved on the sole with classic wicker basket flag sticks. 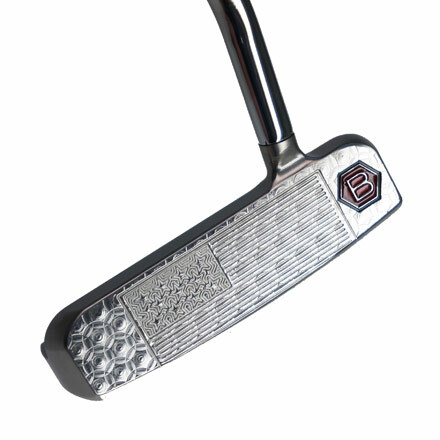 Our classic Hex B engraved on both the heel and pocket.